The ACCC and state and territory consumer protection/product safety regulators have joined forces this summer with Royal Life Saving Society – Australia to educate parents and carers about the drowning dangers associated with portable pools, and provide tips to keep kids safe. 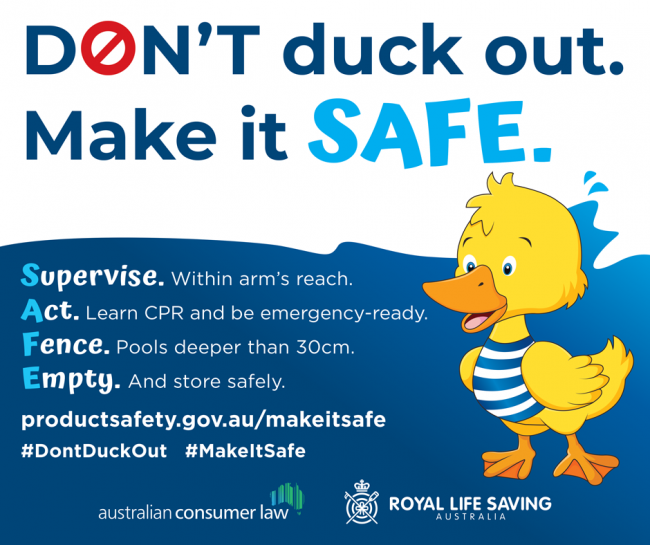 On Thursday 15 November the Don’t Duck Out, Make it SAFE campaign was launched across Australia detailing the safeguards needed to prevent drowning in portable pools. Anyone thinking about purchasing a portable pool should take a few minutes to take a look at www.productsafety.gov.au/makeitsafe. Find out about your rights as a consumer and how the Australian Consumer Law can offer you protection as a consumer. 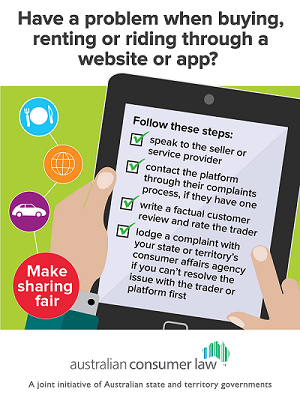 The national project ‘Make Sharing Fair’, implemented across Australian jurisdictions between 13 November and 24 December 2017, aimed to provide users of the sharing economy (consumers, traders and sharing economy platforms) with information about their ACL rights and responsibilities when engaging in trade and commerce using a sharing economy platform. For more information, please visit the sharing economy platforms page. 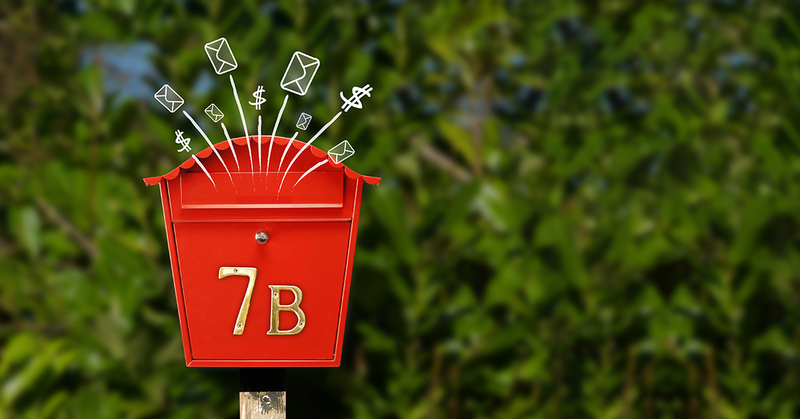 Some companies charge customers a fee each time they send out a paper bill. The fee goes toward the cost of printing and posting the bill. If you don’t want to be charged this fee, check out our advice for consumers.